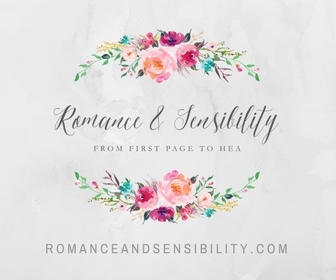 I'm super picky about my audiobook narrators and while scouring my library's Overdrive I had a hard time finding regency romances with a voice that sounded like the age of the heroine. Carolyn Morris' performance stuck out to me because she sounded like Joanna Fraggot from Downton Abbey. A Lady By Midnight features a hero and heroine who couldn't be more different despite having similar backgrounds. Corporal Thorne and Kate Taylor both grew up as orphans with no ties to family, but they've each different approaches to adult life. Even though Kate was abandoned as a child, she still takes life at its best, she is nice and kind to everyone and teaches piano to unconventional young ladies in the small town of Spindle Cove. I thought she was sweet in a way that didn't make her too perfect or Mary Sue-ish. Thorne on the other hand has become hardened over the years. He is a corporal in the Spindle Cove militia and doesn't see himself as a good or worthy person. He has his eyes set on leaving London and starting a life alone in the American wilderness. When a quirky family rolls into town looking for Kate, she finds our her past might hold more for her than she thought. Thorne knows more about Kate and her past than he is letting on and offers to pose as her fiancee to learn more about this family's intentions. There are lot of obstacles between Kate and Throne. He wants to leave England she wants to stay. and it' s fun to read Kate's constant light heartiness and optimism go up against Thorne's coldness. This book has a lot of the cheesy tropes including; fake proposals, family secrets, a duel and a sword fight (which I think even the characters didn't take seriously) and they worked surprisingly well ! The book seemed to not take itself to seriously. Part of what worked for me was the setting. A Lady By Midnight takes place in Spindle Cove a seaside quaint town for unconventional women who don't fit society's standard. The town goes through a gender shift when a militia is stationed there. It's such a charming setting. 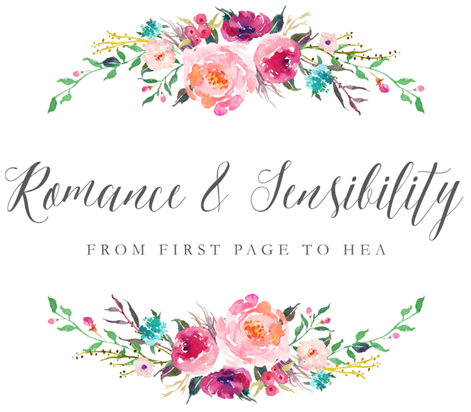 I've read bits of various Regency romances and I never realized how much I enjoyed the ones that stray away from London and society life. It's was like a reading a small town romance. One thing that surprised me, and I haven't read a lot of historical so maybe this isn't as rare, was the way Dare worked in an lesbian character, (Harriet) Harry. who is very much accepted by her family. We hear about how she had to go through her season and do what was expected even though she was interested in someone else. She has a relationship with her former governess and I wanted to learn more about how the handling of the relationships would have been in her day to day life. I sensed there were some in-jokes to the previous two books in the series. Plus a couple from the first books get an extended cameo that I thought was cute, so I may read their story. The story was so enjoyable but towards the end I wasn't fully feeling the ultimate choice the characters made. The epilogue had it's moments but it was way to sugary-sweet. Despite that I still really recommend this romance because of all the conflict, wittiness and fun. 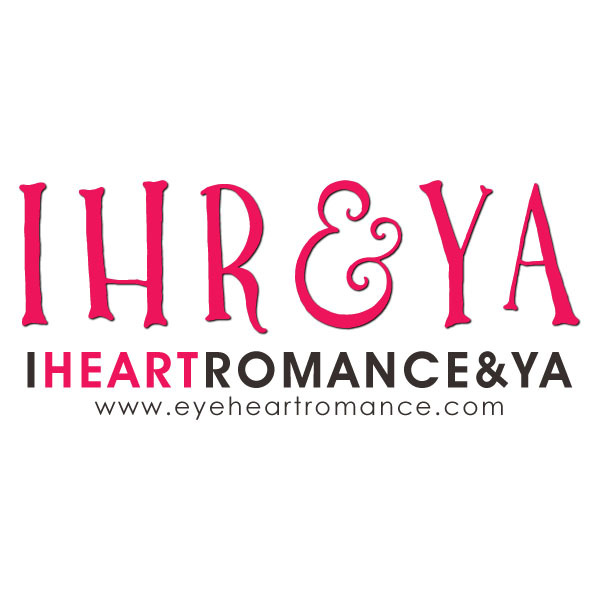 A funny and cute romance, I know I will go back and read the other books just to get a little more of Spindle Cove. I think it works well because the author seemed aware of what she was doing by highlighting how ridiculous some of the scenes were. 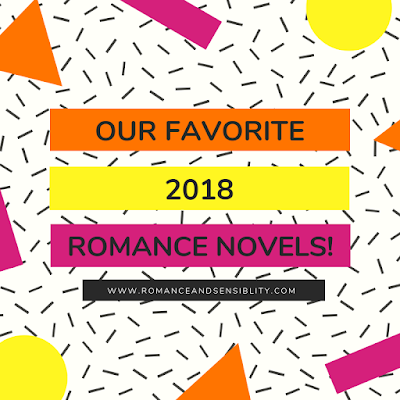 Our Top 5 Favorite Romance Novels of 2018 !